Lush is one of my favourite brands of all time. You have most likely read my previous reviews and thought I was a little Lush crazy but honestly, it’s smells great, looks fab and is excellent for your skin…what’s not to love? This little pot of yummy smelling gold is a Lush Latte Lip Tint. 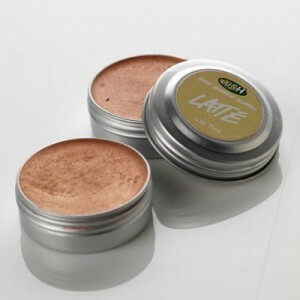 It adds a natural tinted sheen to your lips whilst tasting really scrummy and includes a deeply soothing moisturising. Some of the ingredients are Almond Oil, Vanilla Pod Powder, Japan Wax, Organic Sesame Oil and Jojoba Oil. Please visit www.lush.co.uk for more info. Over the past few months my hair has seemed a little straw-like, no doubt this dehydration was persuaded by the large amounts of peroxide and purple shampoo I biweekly coated my hair in. 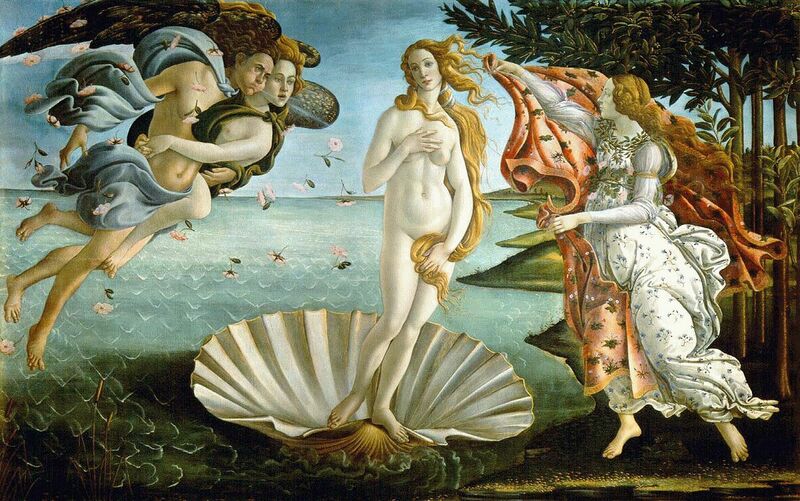 On Sunday whilst relaxing at home I was reading through some old painting books of mine, when turning the page my eye fell on to Sandro Botticelli’s famous work The Birth Of Venus. All of a sudden a light bulb began to flicker on. What if I dyed my hair red? Without hesitation I collected a bottle of Berry Red hair dye and 30 minutes later my hair was a rich red colour. Now I had dyed it, I began to think about what steps I would take to care for my hair. Shampoo has always been a product I have found quite harsh and drying on my hair, as my hair has been bleached for nearly half my life. 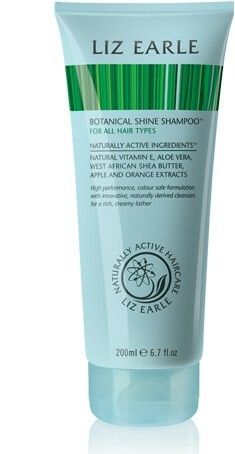 After a bit of research and some strong recommendations I chose Liz Earle’s Botanical Shine Shampoo (for all hair types). This specific shampoo contains West Africa sheer butter, naturally derived cleansers, shin-boosting apple and orange extracts and lots of natural Vitamin E. The she butter and Vitamin E intensely moisturise the hair without making it greasy and the apple and orange help to increase natural shine. After a few washes I can definitely see and feel the difference. My hair is softer and continuously protected. I don’t ever want to use another brand of shampoo. The difference in such a short amount of time is incredible. Next on my list is the Botanical Shine Conditioner (for dry or damaged hair). Please see www.uk.lizearle.com for more gorgeous products. Allow me to inject a little sunshine in to your winter. May I introduce Milan-born designer Luisa Beccaria. Luisa Beccaria has always chosen to exhibit her lines in non-traditional venues: art galleries, historic courtyards, and public streets to a personal edge to the brand. She was invited to participate in the prestigious ‘Alta Moda’ shows in Rome between 1991 and 1993, where together with Valentino and Versace, she was subsequently invited to Paris by the Chambre National de la Couture to participate in the haute couture shows during those years. Due to the success of the haute couture shows, In 1996 Luisa Beccaria began to present her prêt-a-porter during ‘Milano Collezioni,’ where she still shows today. Luisa Beccaria is a contemporary romantic whose artistic vision is drawn from an array of cultural experiences fused with a vivid imagination. Her personal style replicates the glamorous, elegant and feminine designs that make up her collections. Soft, muted colours, luxurious fabrics, sensual shapes and exquisite details, combined with Luisa’s signature extravagant chic, give her pieces their unique and stunning nature. It was one of those mornings where your malfunctioning brain chooses to make fun of you. For example when putting on a wash, instead of putting the washing powder in the drawer I poured in dog biscuits, and straight after boiling the kettle I put my tea in microwave for two minutes and walked off. On my way to work I sipped at a Starbucks hot chocolate with two shots of hazelnut syrup, and pondered the many times I felt this nauseous exhaustion before school. My thoughts then drifted on to “thank god I am not a teacher I would have to wake up illegally early for work”. 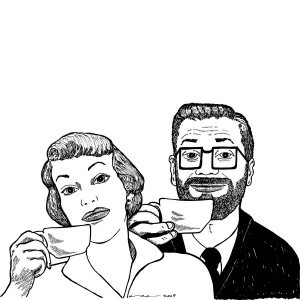 I then recalled one of the worst things about lessons being so early…the teachers coffee breath. 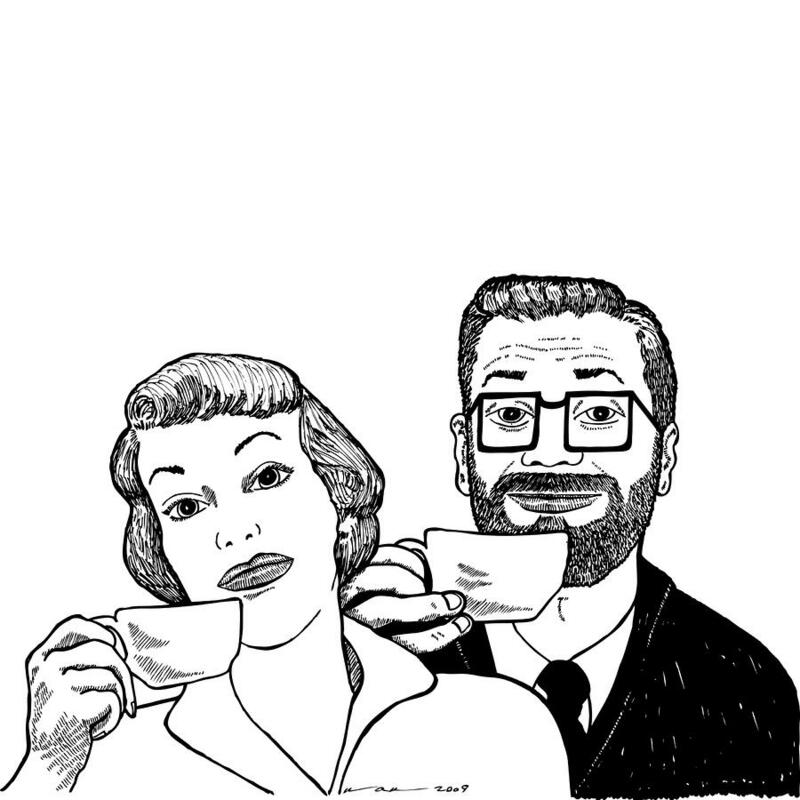 To this day I remember the pungent instant coffee tang that would mushroom cloud around my desk when the coffee smelling zombie approached me. My thoughts then drifted on to my friend Daisy who is working as a teacher’s assistant. I cannot picture her waking up early at all. She is the ultimate snoozer. *Jane Shilton* Moggy 2 Low Heel Riding Boots. A very stylish friend came to see me yesterday in search of a classic pair of black boots. She wanted a defiantly timeless cut, in a smart shade of black. After scouring the shelves of South West London, she reported back that she had found absolutely nothing. All footwear possibilities were pronounced tarnished with embellishments, buckles or studs. I nudged her to look towards designers that catered for all ages and not just high street shoppers. This way the brand generally tries to include simpler styles in their ranges. I then came across Jane Shilton’s ‘Moggy 2 Low Heel Riding Boots’. These chic black fashion staples sit comfortably with any ensemble this winter. They are tall enough to wear with any length of dress, skirts and jeans without looking high street. The traditionally sculpted round toe salutes the distinctive timeless key of vogue footwear. Another aspect that I personally adore is the practical full zip fastening, which allows the foot to easily slip in and out comfortably. Surely it’s time to update those old cowboy boots that sit in the back of your wardrobe year after year? Let’s look to vintage veteran’s Kate Moss, Gwen Stefani and Chloe Sevigny for a little style inspiration. Classic and timeless, these boots will last you years. 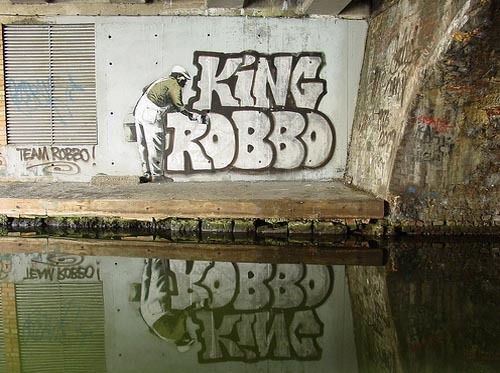 Banksy V Robbo…there can be no debate over talent. Robbo is king. Obviously this famous slap did the trick as Banksy never forgot Robbo. Infact, Banksy was so envious of Robbo’s skill he decided to follow and destroy Robbo’s work from then onwards. Banksy’s envy grew and grew until he eventually ordered thugs to put Robbo in a coma, where he remains today. Our thoughts are with you Robbo. 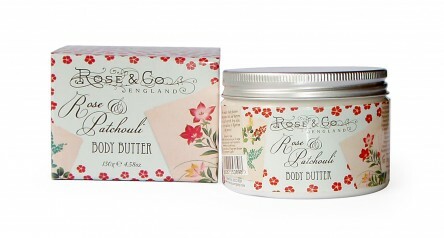 *Rose & Co* Rose and Patchouli Body Polish and Body Butter. I remember my first time inside the beautiful Rose & Co boutique. Walking through the door, I already knew it was too late, I had fallen involve. The rooms were filled like treasure troves; handmade moisturising bath bombs, lip balms that made your lips feel like marshmallows and lip tints the colour of rose buds. My trips back to Rose & Co always concluded with a bus journey home, laden with pretty pink paper bags filled with sweet smelling treats. Last week I had an old friend come down to stay with me from Leeds. She was also a secret Rose & Co shopper and with her she brought a little pink bag filled with my favourites. I am now, once again under the spell. 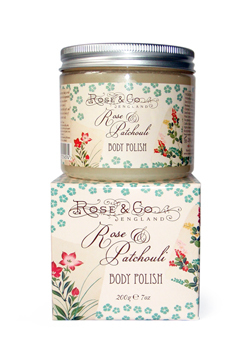 Recently I tried some gorgeous products from the new Rose and Patchouli bath and body range from Rose & Co. First on my list was the body polish. The list of ingredients included beeswax, vitamin E, sugar and salt whisked in to sunflower oil and cocoa butter. After using the body scrub my skin felt really rejuvenated and luminously fresh. Next on my list was the Rose and Patchouli Body Butter. I was really looking forward to this. In the winter my skin always seems to be lacking moisture and although I work hard to protect my face, my body always gets forgotten. Unscrewing the tin lid I noticed the smell was delicate and inviting. The butter was deliciously soft and smooth. It was easily massaged in to my skin and left a very pretty aroma of natural plant oils. My skin is now succulently hydrated and nourished. I am ready for you Jack Frost! The new Rose and Patchouli collection by Rose & Co come in delightfully decorated boxes and jars. The beautiful packaging is inspired by vintage silk kimonos and make a great present this Christmas. Visit www.rose-apothecary.co.uk for more information. This Friday, amongst the Private Eyes and Heats, the December issue of Vanity Fair will arrive on our newsagent’s shelves. As an English girl, I generally stick to English film and style. My main exception for this Blighty trend is Scarlett Johansson. I have a serious girl crush on her, I cannot quite place what it is about her. Maybe it’s a little bit of everything? Or perhaps it’s because although she is a beautiful Hollywood actress, she still comes across as quite down to earth, the kind of girl who you could quite normally share a beer with in a London pub. Moisturisers are continuously unable to satisfy my skin and as the weather changes rapidly so does my complexion. At the moment London skies are an unhealthy cocktail of freezing cold rain, or sharply bright sunshine and fluctuating temperatures. 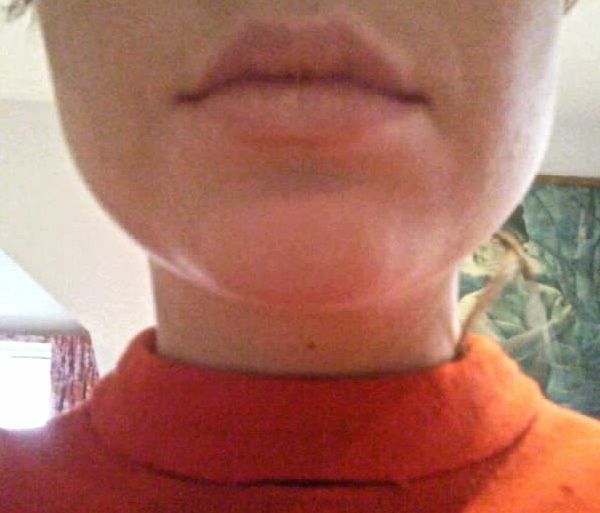 My skin is in turmoil; one minute dry and patchy, the next it’s highly shiny. Winter sun can be surprisingly harsh on your skin so it’s important to look for a high SPF in your winter moisturiser. Lush recently introduced British Nanny moisturiser. Rightly named, this miracle-in-a-tub really cares for your skin. 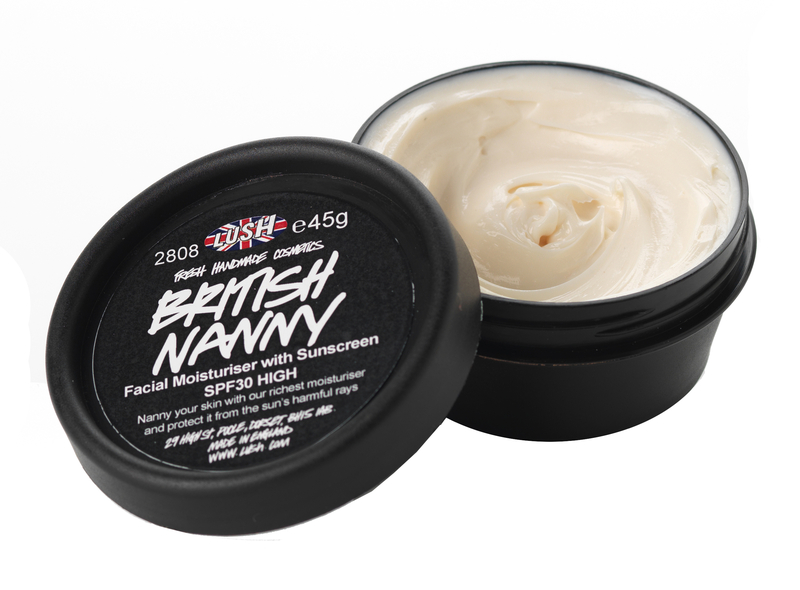 Well known for it’s anti ageing qualities, British Nanny also offers a fantastic SPF30 ingredient as well as Almond and Hibiscus extracts, Shea Butter, Starflower Oil and Candelilla Wax which thoroughly tackle dry, patchy skin. After a few days of using British Nanny, I can already see it working. My skin appears to be healing from the London weather. Another aspect of this gorgeous product I adore is how plump my skin has become since day one. As well as using it on my face I have also been testing it on my lips and hands, and it has worked a treat. Thank you British Nanny for looking after my skin so well. 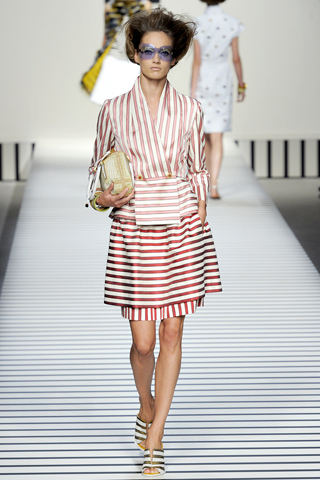 On the 22nd September 2011, Milan saw Fendi expose the neatly composed S/S women’s collection. The chosen muse behind this beautifully modest show was a 102 year-old Italian neurologist, Rita Levi-Montalcini. 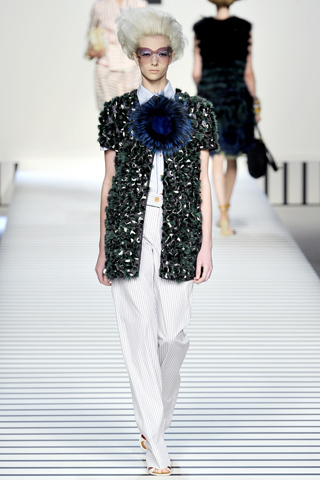 Silvia Venturini Fendi explained she was the ideal source of inspiration for this collection as Milanese Levi-Montalicini stood for the three aspects intended to own the expression; practical, serious and possibly academic.